Apple is expected to release an LTE version of its Apple Watch by the end of the year and it will undoubtedly boost the wearable’s sales. As it currently sits Apple has reportedly sold around 10 million Apple Watches since it debuted the smartwatch back in 2015. Supply chain sources expect that Apple will sell close to 5 million units in the fourth quarter of this year, bringing the smartwatch’s total to 15 million. A third generation Apple Watch with LTE should be faster and bring updated apps along with smartphone-independent communication functionality. This leads analysts to speculate that total Apple Watch sales would reach 20 million in 2018. 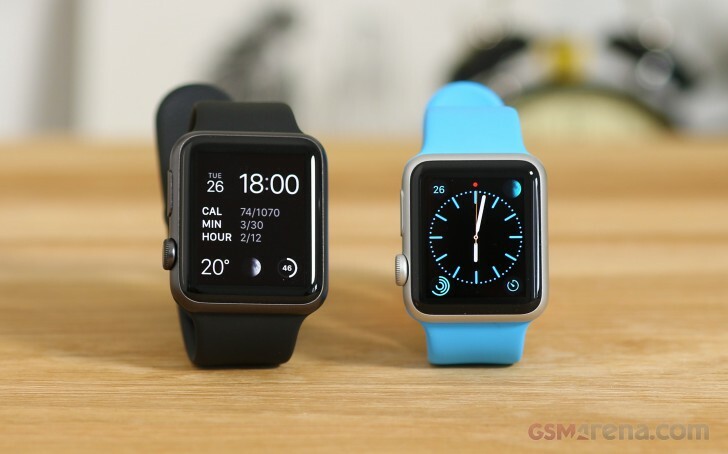 However it looks like the LTE-enabled Apple Watch that’s due this year won’t support Android devices. Reportedly it would be difficult to bring the same user experience to Android devices. There’s a lot of ifs and buts at the moment, but we should find out soon.